Adults take 1 tablet daily or as directed by your health care professional. Why Cenovis MEGA B Tablets? 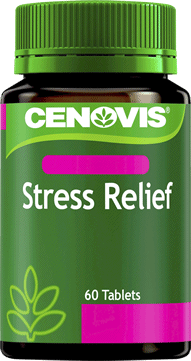 Cenovis Mega B assists in the improvement of general well-being and provides support to the nervous system. B group vitamins are water soluble, so are not stored in the body and daily intake is necessary.